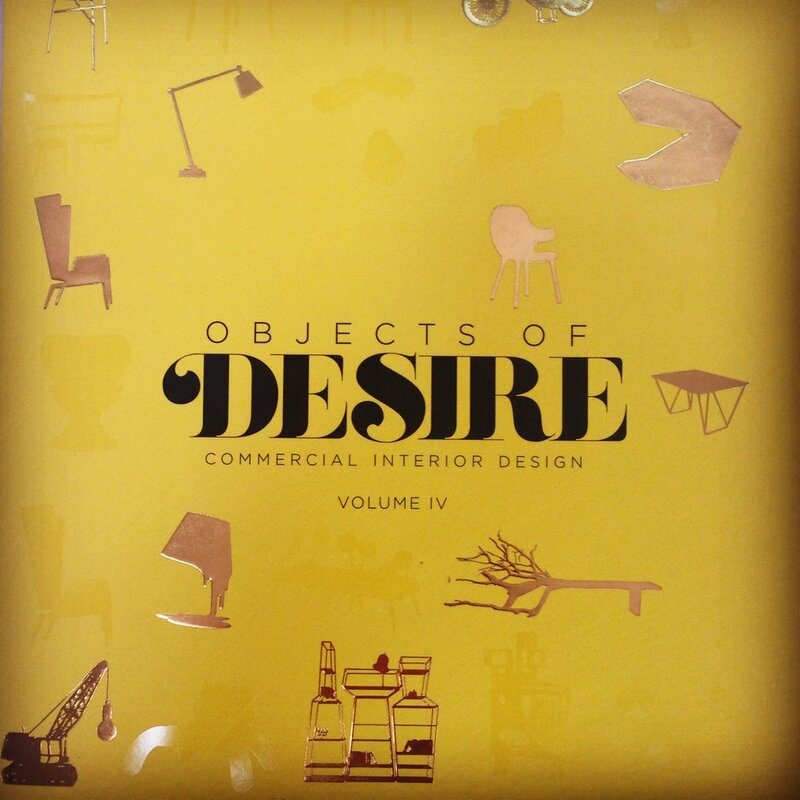 Last Wednesday, Capsule Arts attended the launch of the newest instalment in the Objects of Desire series of publications by Commercial Interior Design magazine. The launch took place at Dubai-based creative space, The Mine, in Al Quoz, and was accompanied by an exhibition of some of the lustworthy design objects featured in the book. The fourth edition of Objects of Desire brings together a vast array of design practices, from pared down Scandinavian design to more whimsical and playful objects, and features big time designers like Zaha Hadid alongside emerging talent like Farg & Blanche. Here we bring you our personal picks from the book and exhibition, along with a photo diary of the exhibition. 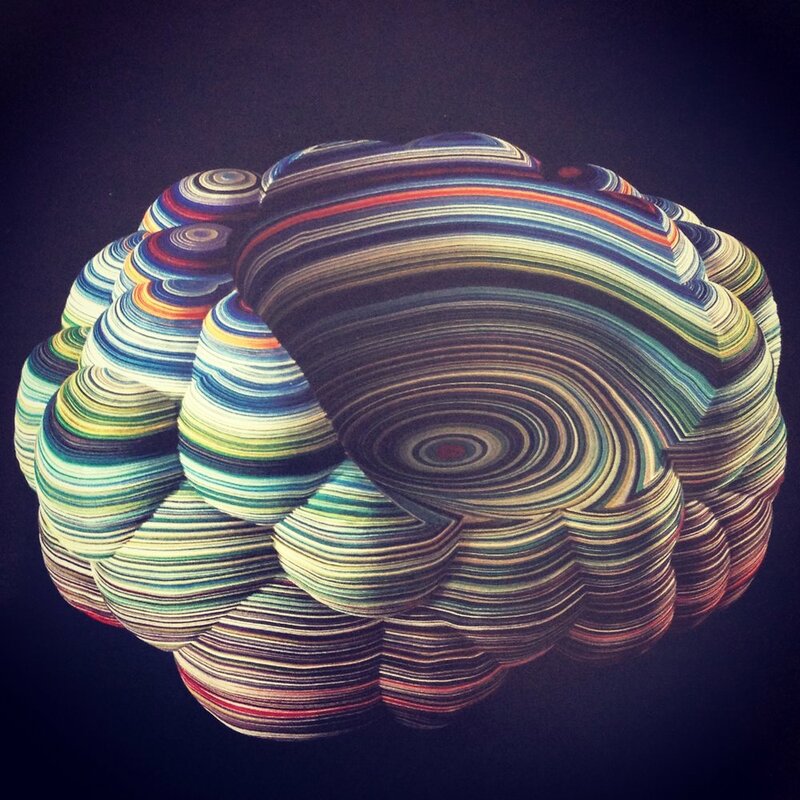 Deepa's top pick from the book - Richard Hutton's Layers Cloud Chair. 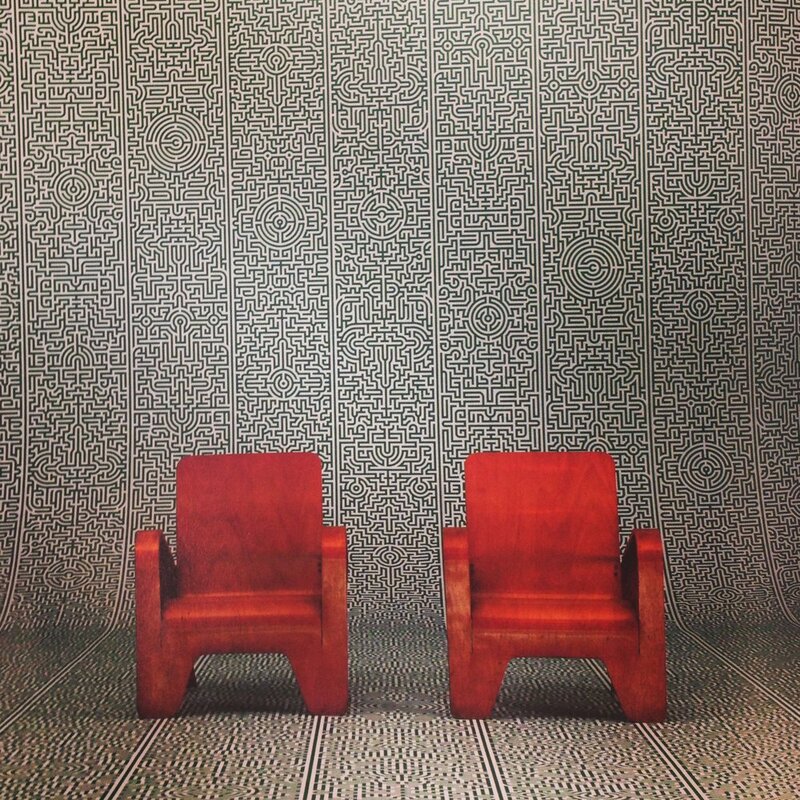 Made using 840 square meters of textiles, the chair weights almost 300kg! 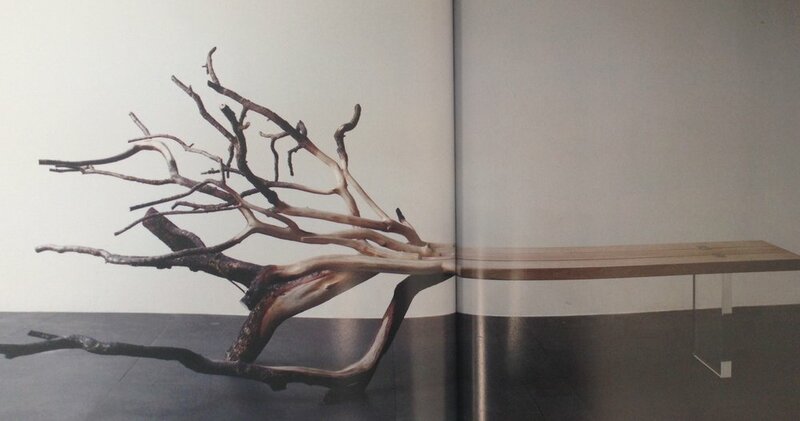 Rachael Brown's (Director and co-founder) top pick: the Fallen Tree bench by Benjamin Graindorge. Expertly sculpted from natural oak, the bench seems to unravel to reveal the natural forms from which it was borne.